Sheffield United vs Swansea City – ‘The Swans’ begin life back in the Championship at Bramall Lane when they take on play-off hopefuls Sheffield United. Graham Potter will be hoping for three points in his first match in charge of the Swans when they visit Sheffield. Potter took over following their relegation to the second tier, with Carlos Carvalhal departing the club. Since then, their main aim has been to assemble a squad capable of returning to the Premier League at the first time of asking. Joel Asoro, Barry McKay and Bersant Celina have all moved to the Liberty Stadium, although a host of big names have left. Andre Ayew, Kyle Bartley, Ki Sung-Yeung and Lukasz Fabianski have all moved on, whilst Alfie Mawson is expected to join Fulham. With an inexperienced manager at this level, Swansea have taken a gamble. They’re also believed to be in talks with Brentford over the signing of Ryan Woods, which would be a huge addition to their side. Dealing with relegation is never easy, and a game against a Chris Wilder side is certainly not the nicest of opening games. After uncertainty surrounding his future, Wilder committed himself to the Blades, signing a one-year extension. Despite his new contract, there is still uncertainty at boardroom level which threatens to de-rail their summer dealings. The sale of David Brooks has bolstered their transfer budget. A club-record deal of four million was spent on defender John Egan, as a result. They have also acquired Premier League starlets on loan, in the form of Dean Henderson and Ben Woodburn. It’s no secret Wilder still craves another striker, capable of firing them in the top six. Their pursuit of Martin Waghorn is ongoing, although they risk being priced out by Ipswich and potentially Derby. United created the second-most chances in the division last year, behind champions Wolves, despite finishing 11th. This underlines their need for a forward who can turn these opportunities into goals. Jeremy Simpson is the referee for this match. The Englishman officiated 32 games at this level last season, accumulating an average booking points total of 45.8. 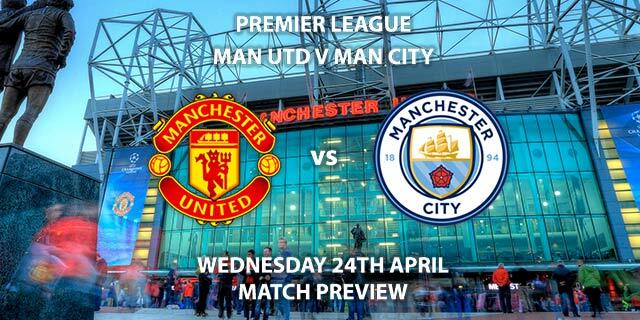 Therefore, I would advise a maximum of 50+ total booking points for this match. This is a tough opening game for both coaches. Swansea are an unknown quantity – nobody knows how they will adapt to life back in the Championship. We do know that United are strong at home, and as a result, I think this could end in a draw. 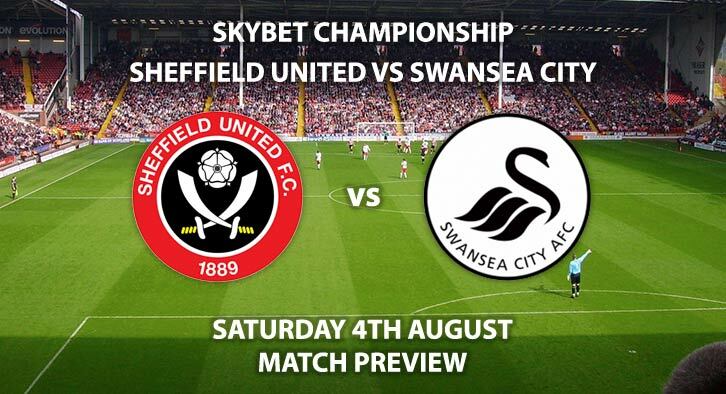 Sheffield United vs Swansea City will be televised live in the UK on Sky Sports Football with kick-off at 17:30 GMT. Correct score: draw 1-1 – 9/2. Leon Clarke to score first – 4/1. McGoldrick and McBurnie to both score – 8/1. BTTS and United to win – 4/1. Odds and markets last updated on Friday 3rd August 2018 @13:22 GMT. Markets maybe updated prior to kick off so keep checking back – we will update the time for when the tips were last updated when doing so. 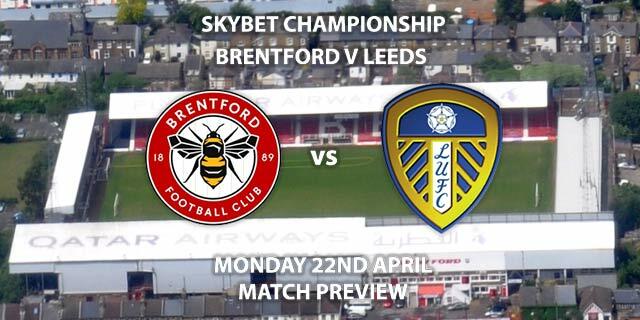 Keep visiting the tips and preview area for further updates and betting previews around this weekends other Championship games as well as our Charity Shield Preview.